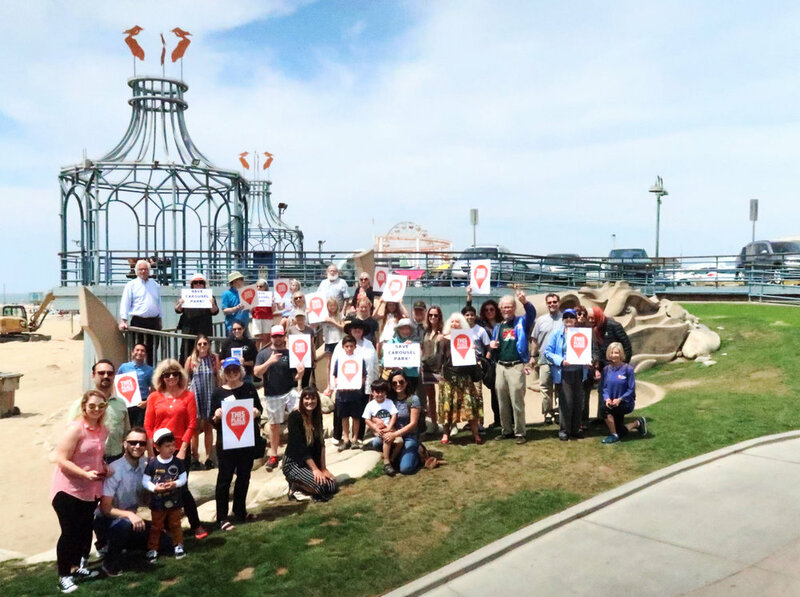 Chattel partnered with the local non-profit Santa Monica Conservancy and national non-profit The Cultural Landscape Foundation to nominate Carousel Park because it was threatened with demolition in two of three alternatives studied in the Pier Bridge Replacement Project. Completed in 1986, Carousel Park became a City-designated Landmark in 2018 and is the second youngest behind Paul Conrad’s Chain Reaction sculpture completed in 1989. With the Landmark designation, additional alternatives that do not impact Carousel Park are under study. 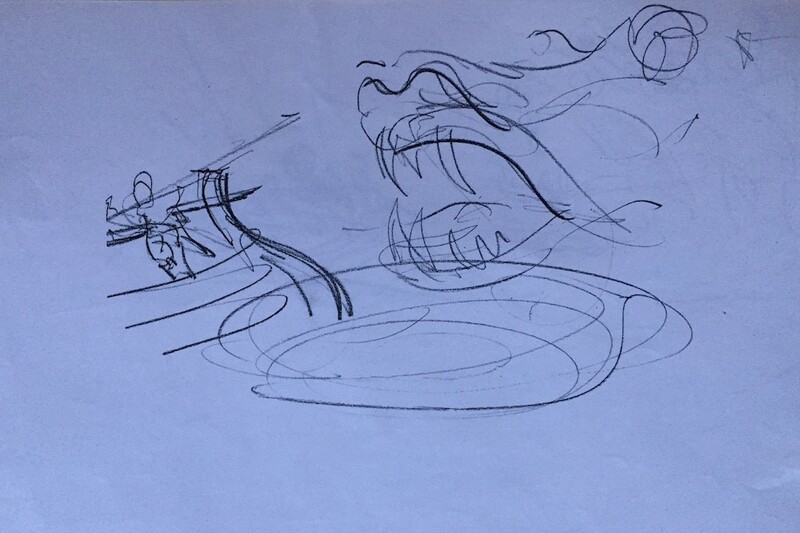 Important for its Postmodern design that incorporates whimsical motifs in a concrete ship and dragon with a head that once spouted water, lit up with lights in its eyes and made sounds, its design exemplifies a remarkable community-based design process that engaged the public. Following winter storms in 1983 that damaged the Landmark Pier, the City sponsored a design competition to address the easternmost section of Pier where it connects to Ocean Front Walk, a historic promenade that runs along the sand to Venice. Architects Moore Ruble Yudell, landscape architects Campbell and Campell, and structural engineer Office of Gordon Polon were the selected design team. Following an innovative program before adoption of the Americans with Disabilities Act, the design incorporates wood and concrete ramps to provide an accessible path between the raised Pier deck and pedestrian walkway at grade.